Matt was born and raised in Buffalo, NY and did most of his fishing on Lake Erie and Lake Ontario. 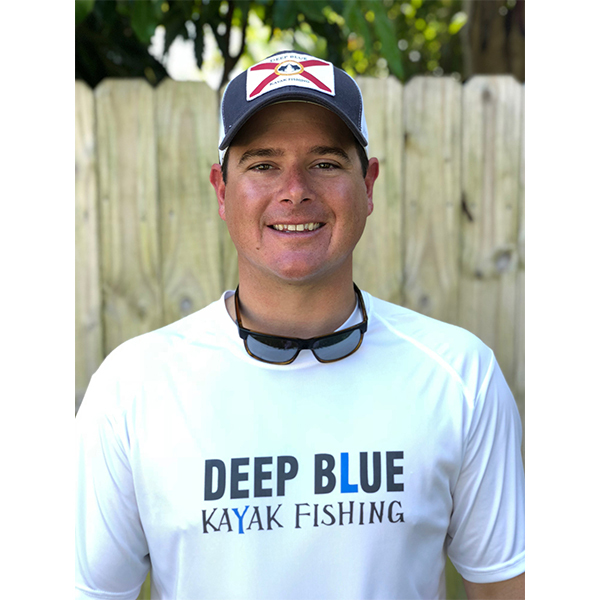 In 2008 Matt moved to South Florida and wasted no time transitioning into the world of Saltwater Fishing! What Matt is most known for is his epic adventure in April 2014 during the EKFT “Battle in Bahamas” where he hooked an estimated 400-500 pound Blue Marlin on spinning tackle. He was pulled over 30 miles during the 11 hour battle! I don’t know of to many guides that can say they have done that! 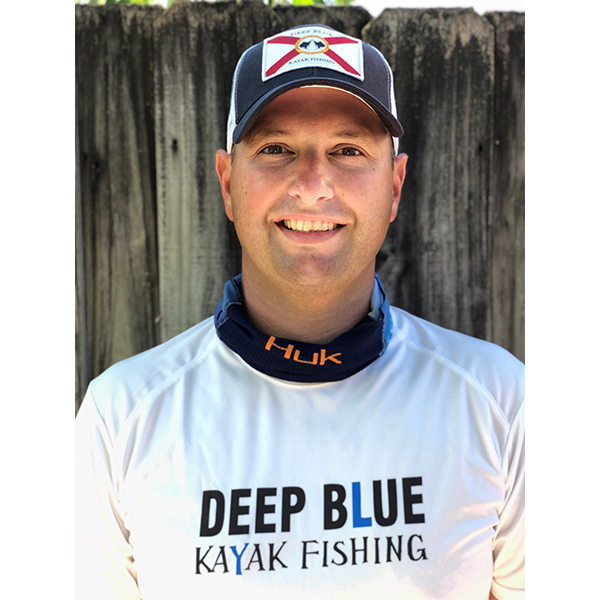 Matt’s years of local knowledge and experience fishing along the Southeast coast of Florida makes him one of the most verse kayak anglers around. Eric is originally from Detroit, Michigan. He grew up fishing for Pike, Trout, Salmon and Walleye. He decided to move to sunny Florida in 2007 and started kayak fishing right away. 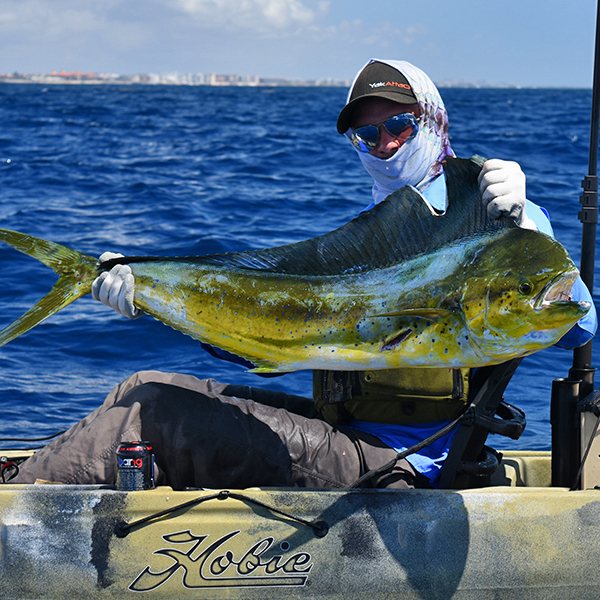 On a solo offshore kayak fishing trip in 2017 he landed the largest kayak Yellowfin Tuna to every be recorded in Southeast Florida. Eric also took 2nd place in the EKFT Saltwater World Championship in 2015.